Have you heard about the unique magic of Slingo Slots? These games combine the fun and excitement of slots and bingo where spinning reels reveal numbers that complete win lines on a 5x5 card. Slingo casino slots are exclusively available on the Slingo.com site – where you get 5 FREE games when you join - and at Slingo sister sites. Check further down this page for the full list of game titles, including the original Slingo Riches, as well as new formats like Deal or No Deal Slingo and Britain’s Got Talent Slingo. You can read more about the history of the game in our Slingo UK guide. But if you’re ready to dive straight in, just pick from the list below. Which Are The Best Slingo Slots Games? 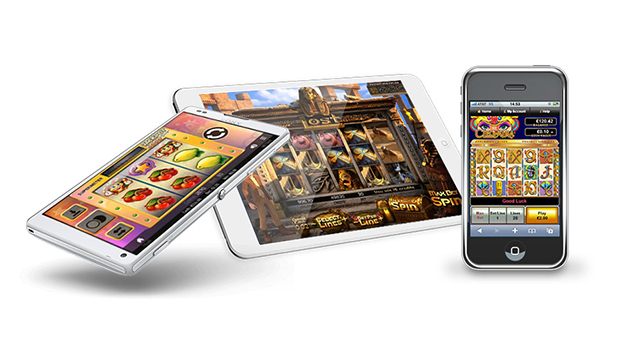 There are nine different Slingo Slots formats to choose from. Which game will be your favourite is a matter of taste – try reading through our Slingo reviews for more information on each to help you choose. In brief, the first real money Slingo game to come out in the UK was Slingo Riches, so this is a good place to start. It contains all the characters made famous from the original versions of the game – the joker wilds, the devil who takes away points and the cherub who gets them back. If you fancy a bit of razzamataz from your Slingo Games then you could choose Britain’s Got Talent or Deal or No Deal Slingo. Both brilliantly combine the TV formats they take their names from with the Slingo gameplay. Or if you prefer something a bit faster-paced, along with a potential jackpot of £50,000, why not try Slingo Extreme. 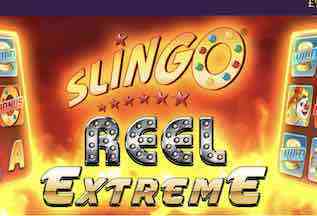 The closest game to a traditional slots format is Slingo Reel Riches which has a standard 5 Reels and 20 Paylines layout. The Slingo RTP is 95.93%, and a Free Spins round that can trigger 4 free spins with an 8x multiplier. There are is also a Slingo casino game called Slingo Shuffle Roulette, and a multiplayer bingo version of the game called Slingo Boom. If you’re ready to play but not sure where you want to try the games, read our Slingo Casino review for a breakdown of what’s on offer at the flagship site. Who Makes Slingo Casino Slots? The game which has its origins in America and was a big hit on social media platforms including Facebook, was brought to the UK for real money play in 2015, by London-based Gaming Realms. All formats of the Slingo games are now created in the Gaming Realms studios, where creative minds are coming up with thrilling new formats every month. 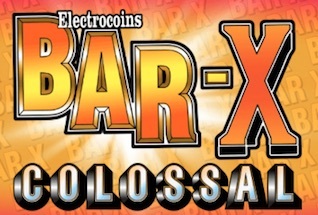 The studio also create traditional slots games like Pigasus, and casino games like Wheely Wheely Big Win. 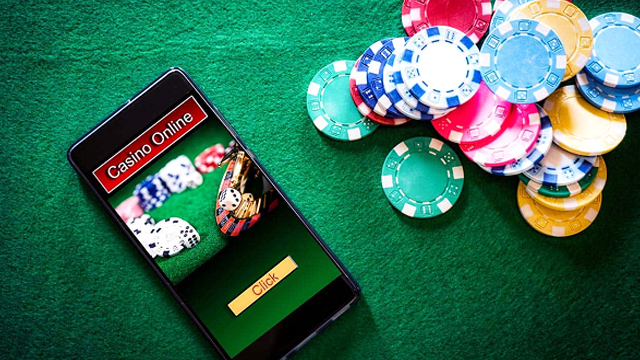 Gaming Realms are also owners of the Slingo.com brand, and also operate a number of other mobile casino brands, including SpinGenie.com and PocketFruity.com. Their subsidiary, BearGroup hold a license from the Alderney Gambling Control Commission. 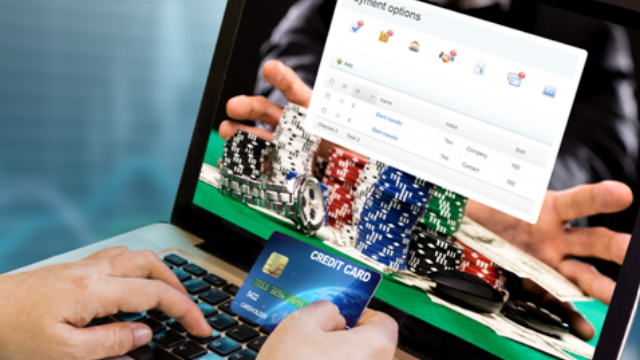 The are also licensed by the UK Gambling Commission. Where Can I Get a Bonus to Play Slingo? Want some free play with your Slingo? Try any of our recommended casinos on our game review pages. The best deal currently for Offersville customers is from Slingo.com. Here you can pick up a 300% mega bonus on your first deposit, up to a whopping £150, AND no less than FIVE free goes on Slingo Riches with your second deposit. Just remember, the minimum deposit to qualify for these offers is £10 and there are wagering terms which you can read on the site. Then, get ready to enjoy some great Slingo slots games.